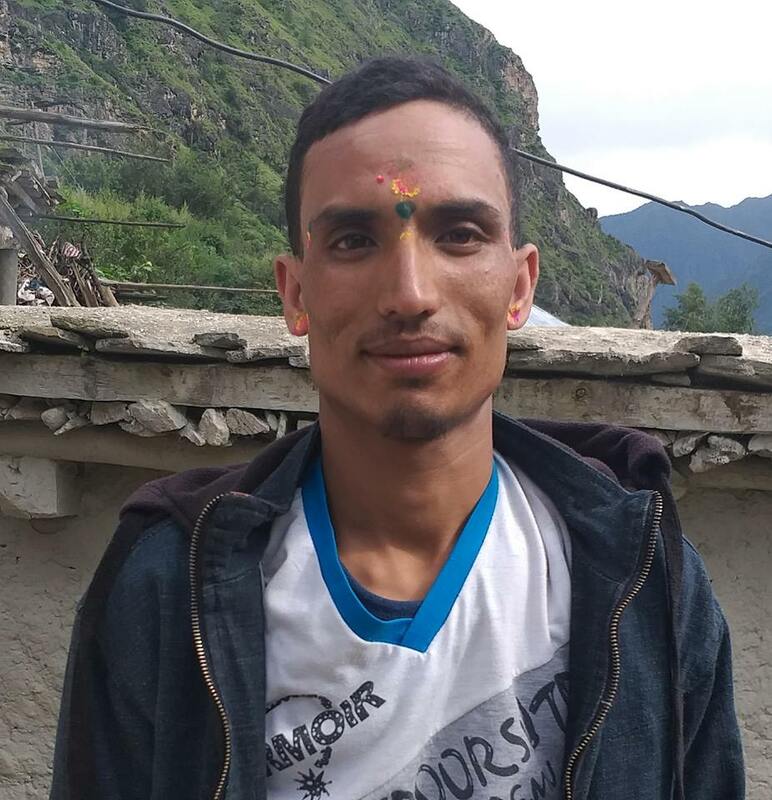 The hearing date of murder case of Krishna Prasad Adhikari of Gorkha Phujel has been postponed to April 6 for the 13th time. The case was not heard on March 6, 2017 due to the busy schedule of Judge- said Information Officer of Chitwan District Court, Krishna Baral. The date of hearing has been shifted for 12th time from March 10, 2016 to March 7, 2017. Nanda Prasad Adhikari, Father of Krishna Bahadur had lodged complaint for killing his son on June 6, 2004 at District Police Office, Chitwan. Further, Nur Prasad Adhikari, brother of Krishna Prasad after 1 year, 6 months had filed a complaint against 13 people. The then Maoists cadres had abducted and killed Krishna Prasad Adhikari on June 6, 2004. The case was filed in Chitwan District court against Sita Adhikari of Gorkha District Phujel-7, Chhabilal Poudel, Ram Prasad Adhikari, Parasurama Poudel alias Ajib, Himlal Adhikari, Meghnath Poudel, Bishnu Tiwari, Rudra Acharya, Kali Prasad Adhikari, Bishma Raj Paudel alias Bhimsen, Ram Prasad Adhikari, Januka Poudel and Subhadra Tiwari. Supreme Court had ordered to investigate Chhabilal Poudel among the accused however has not been arrested yet.